My local arts festival is now in full swing. 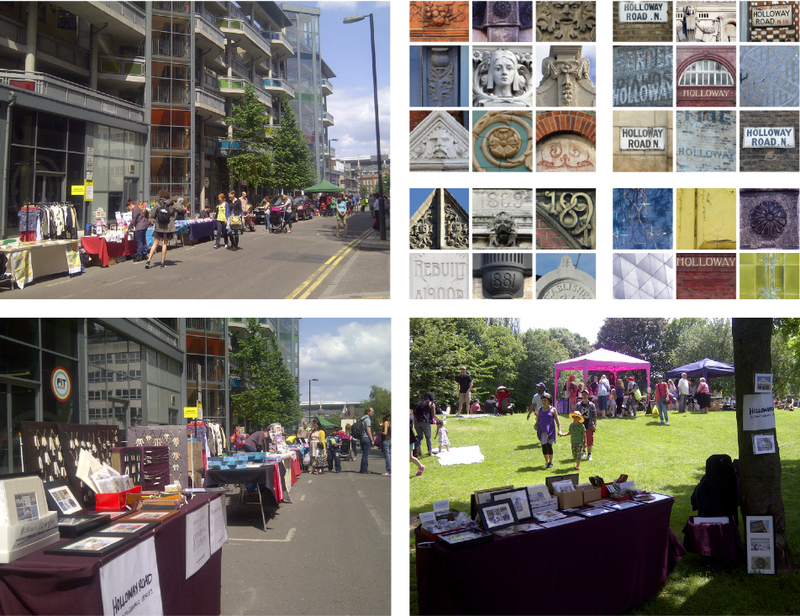 On Sunday, 7th June, there will be a vibrant street party called The Holloway Hullabaloo (try saying that when you're drunk!) 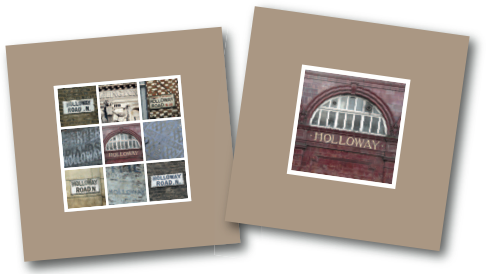 in Hornsey Street (at the side of Holloway Road tube station) and I will have a table there selling some of my photographs as prints and greeting cards, plus a small range of my clay pipe jewellery, accessories and cards. I will also be at The Big Day Out in Whittington Park, near Upper Holloway train station (map), on Saturday 13th June where there will be stalls, entertainment, a dog show and much more.